1. 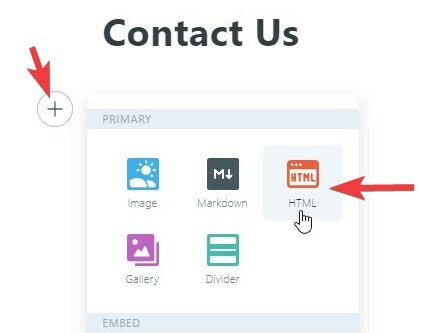 First, get your JotForm embed code in the form builder by going to Publish > Embed then click the Copy Code button. 2. Go to your Ghost blog and add a new Page or Post. In the following example, let's add our form into a new Page. 3. While on the Page editor, click the icon and add HTML card then paste the JotForm embed code. 4. 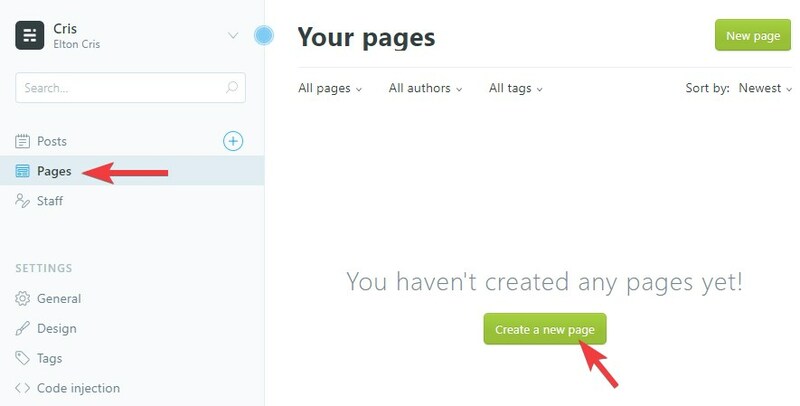 On the top right corner of the page, click Publish to publish your page so you can see the embedded form in action! If you have any questions or if you need clarifications with any of the above steps, please post it in the comment section. Cool form builder, but the branding for free version is way too agressive. I get it, it's free, totally fine to have a link at the bottom but not this giant advertisement banner. 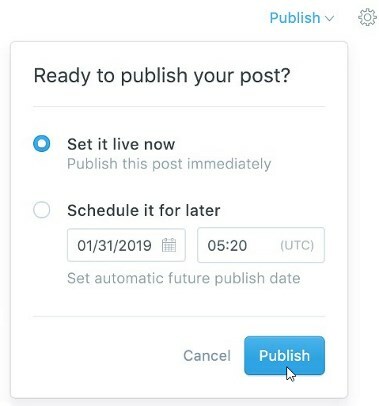 Please is this a sort of a blog subscription form; or it's just a form to make our customers contact us when they have any questions after reading our blog?